All of my books are available in your library through Overdrive. Just ask your librarian to order it! 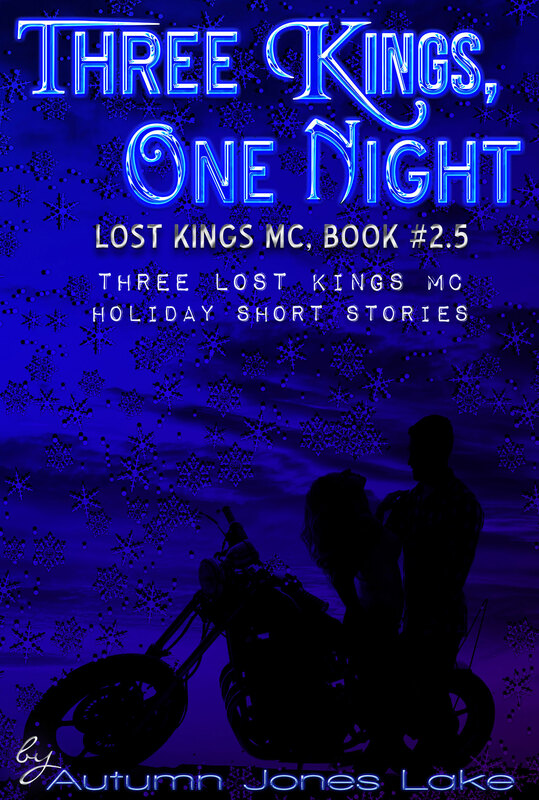 Corrupting Cinderella is the second book in the popular Lost Kings MC series. It should be read after Slow Burn. It is a full-length novel with a HFN (Happy for Now) ending. The relationship of an attorney and a criminal is bound to have more hairpin turns than your steepest mountain road. Wrath & Trinity’s long, tattered story of lust, fury and forgiveness. His name should have been lust. Pure, soul-shattering lust was the deadly sin I felt when I looked up—way up—into his ocean blue eyes. I should despise bikers. I should most definitely steer clear of this one, with his thick, muscled arms, and low sensual voice. My normally impeccable self-preservation instinct vanished the minute he walked in the door. 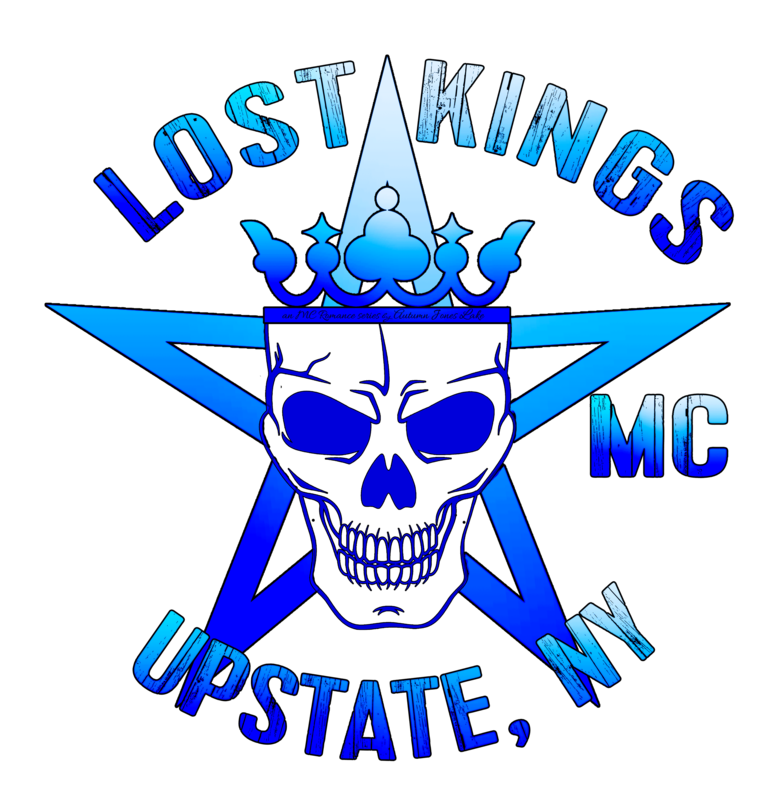 ROAD TO ROYALTY (LOST KINGS MC BOX SET) recently received a makeover! Bonus content includes: Character interviews, two never before released bonus scenes and a couple other goodies. How far will Hope go to protect her man? In case you’ve been missing Wrath and Trinity, don’t worry, they’re a big part of WHITE HEAT! See what the other guys were up to during Rock and Hope’s wedding. Heidi Whelan fell in love with her big brother’s best friend when she was just a kid. But Murphy pushed her away, breaking her heart. Now that she’s eighteen, he wants to prove how much he loves her. But growing up around the Lost Kings MC, Heidi’s seen the lifestyle, and she’s not convinced Murphy can give up his manwhoring ways for her. More than that, Heidi’s in love with her high school boyfriend Axel. When fate forces Heidi down a different path than she planned, she’s faced with more dilemmas than she has ever dealt with in her short eighteen years of life. With more than miles between them, will the deceptions Heidi and Murphy have lived with for so long be too much to overcome? Or can Murphy convince her that the hard roads they’ve traveled will lead to the most beautiful destination of all?